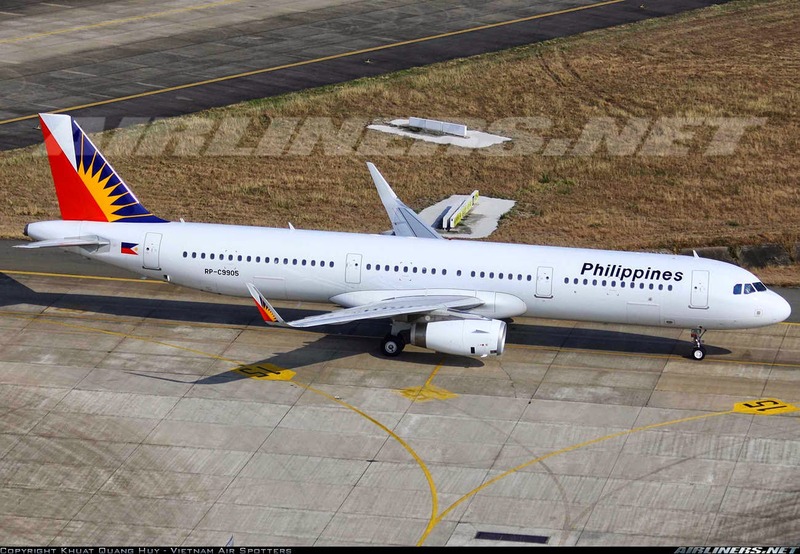 Aviation Updates Philippines - Philippine Airlines, the country's flag carrier, is reducing flights between Manila and Osaka. The airline also adjusted flights to between Manila and Tokyo Narita. According to Airlineroute.net, starting June 10, Philippine Airlines will reduce flights to Osaka as the 2nd daily operation is being cancelled. Philippine Airlines Flight 408 departs Manila at 2:05pm, arrives Osaka at 7:05pm. The return flight, Philippine Airlines Flight 409 departs Osaka at 9:55am, arrives Manila at 1:00pm. Flights will be operated by an Airbus A330-300. Meanwhile, 1 of 3 daily flights to Tokyo Narita will be rescheduled starting June 6. Flight 430/439 will be operating 4 hours earlier from the current schedule. Philippine Airlines Flight 430 departs Manila at 10:00am, arrives Tokyo Narita at 3:25pm. The return flight, Philippine Airlines Flight 429 departs Tokyo Narita at 4:25am, arrives Manila at 7:55pm. Flights will be operated by an Airbus A321-200. After the announcing the increase of flights between the Philippines and Canada, Philippine Airlines President Ramon Ang told the Philippine Daily Inquirer that he is interested in increasing flights to Canada. Philippine Airlines is the only Philippine Carrier flying to Canada, with daily flights to Vancouver and Toronto.